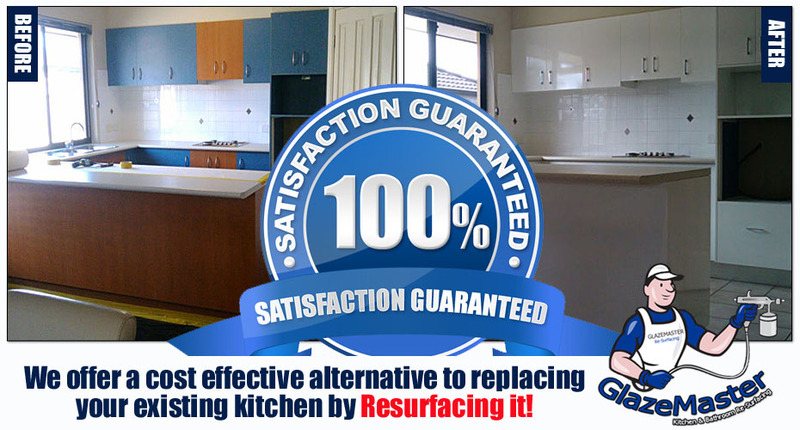 If you want to increase your rental return, update a tired kitchen and/or bathroom, you’re tenants will love it and you’ll get a better return on your investment. 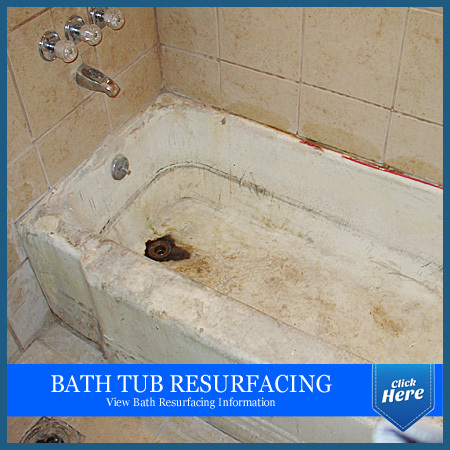 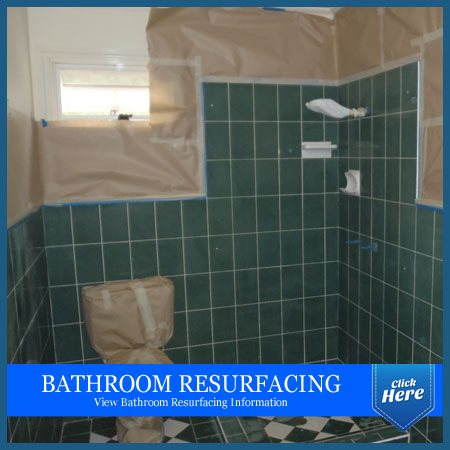 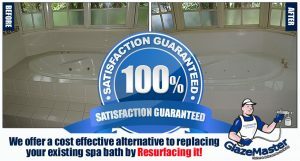 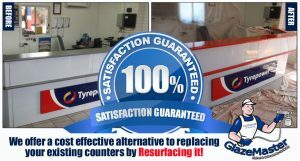 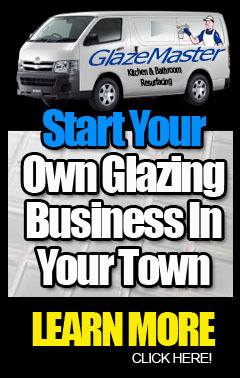 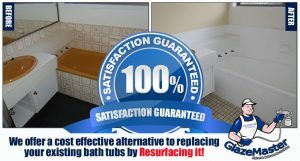 Don’t replace it, Resurface it! 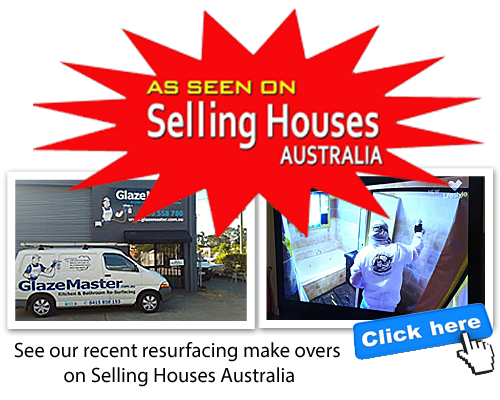 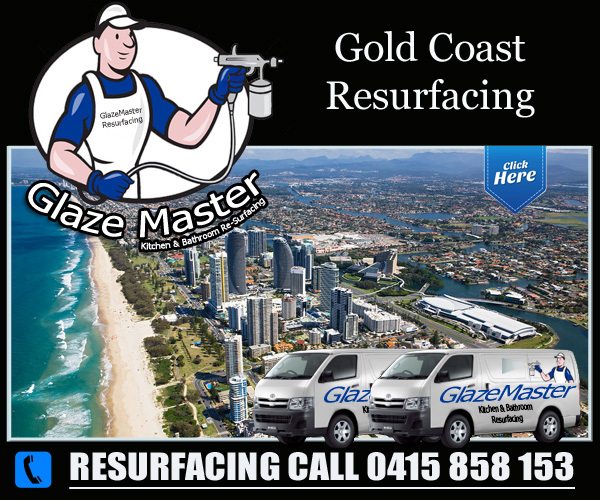 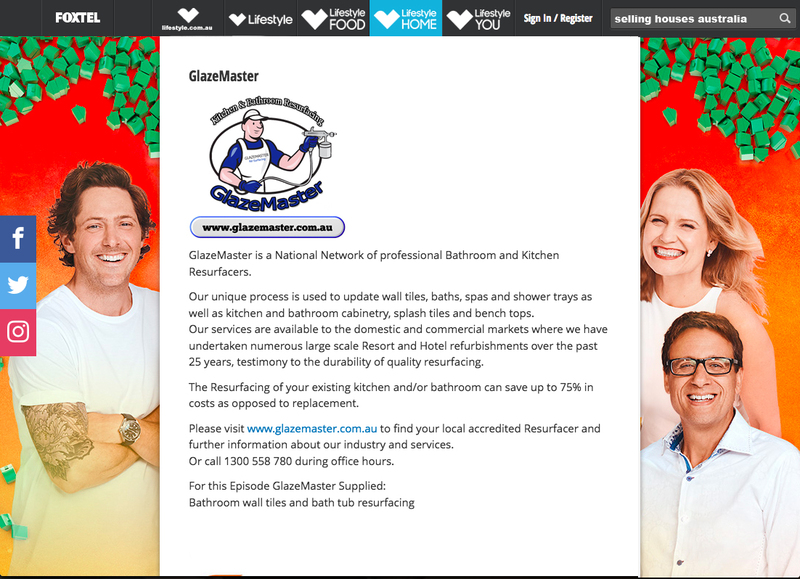 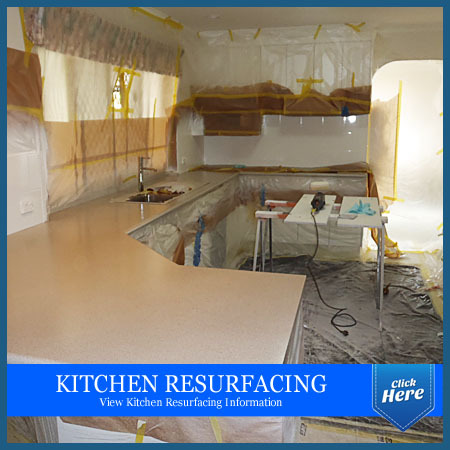 Gold Coast Kitchen Resurfacing.